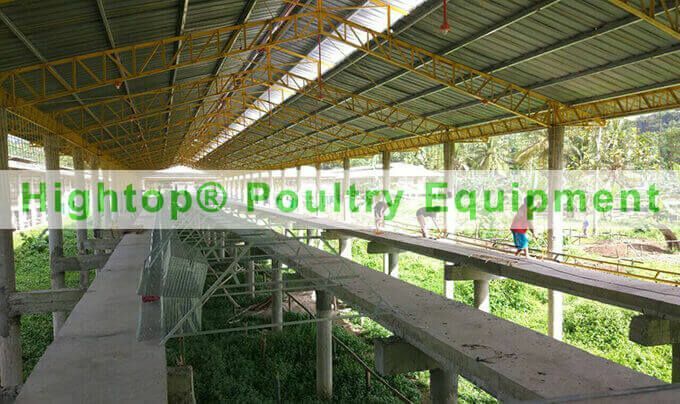 In Sep. 2016 Mr B in Philippines tell me their chicken house is built on stilts, and the chicken cages have A type and half A type. Their weather is hot and the house is open. 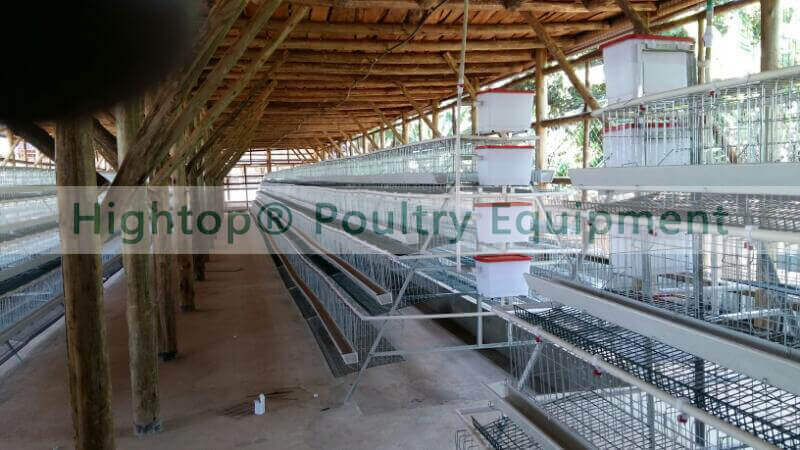 Finally we recommend him use the 3-tier hot dipped galvanized cages for long life time. 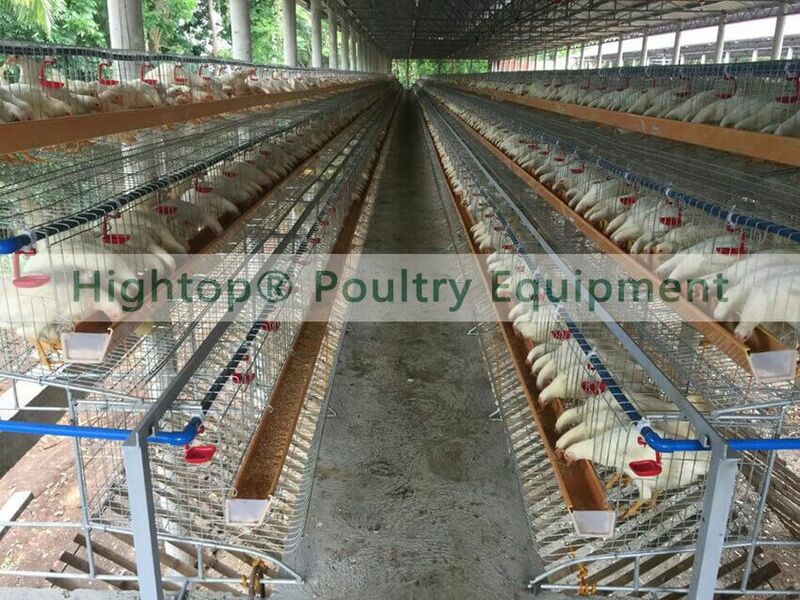 After a period Mr B came to our factory, we talked about the details about the cages, after settle down he order one 40HC dirctly, because his scale is large. 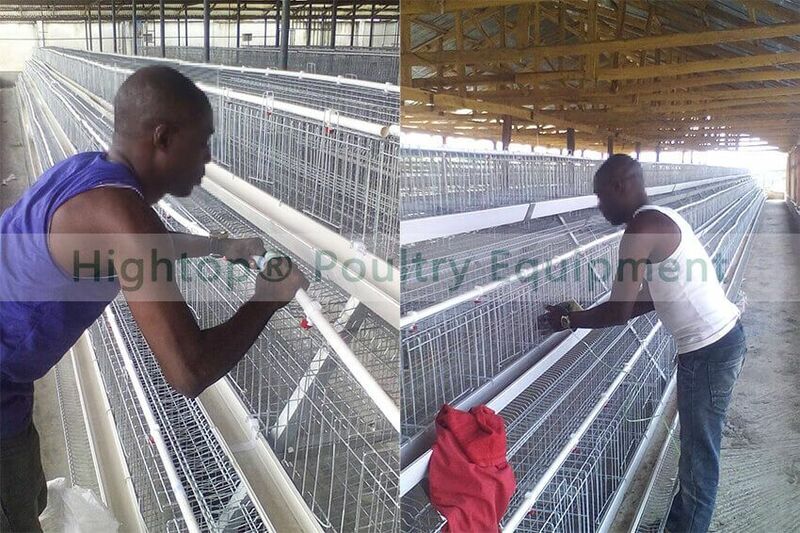 We carefully supervised every part of the cages. 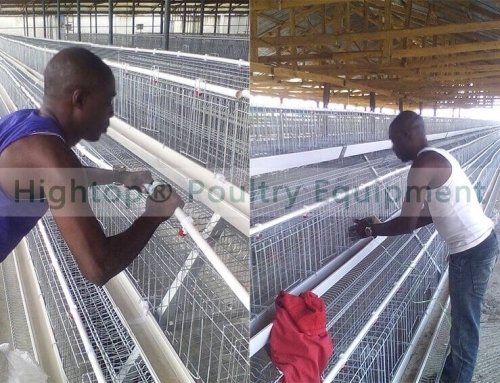 After he recieve the cages his friend order one 40HC too. We are glad our customer get back to our company again because they are satisfied with the quality. 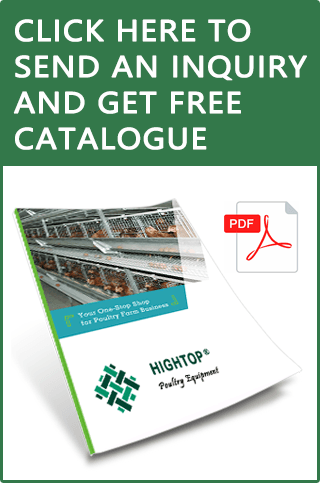 Quantity: 80000, 10000 chicken per house. House size: 72.5m long, 9m wide. 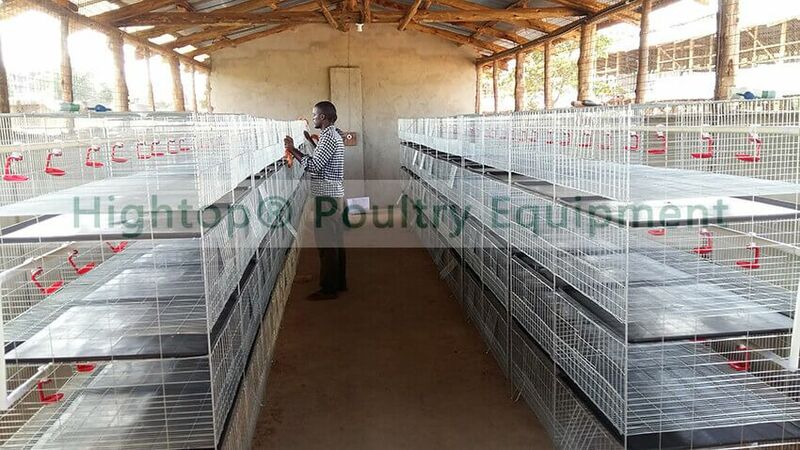 Cage: Hot dipped galvanized, 3-tier, A type and half A type. 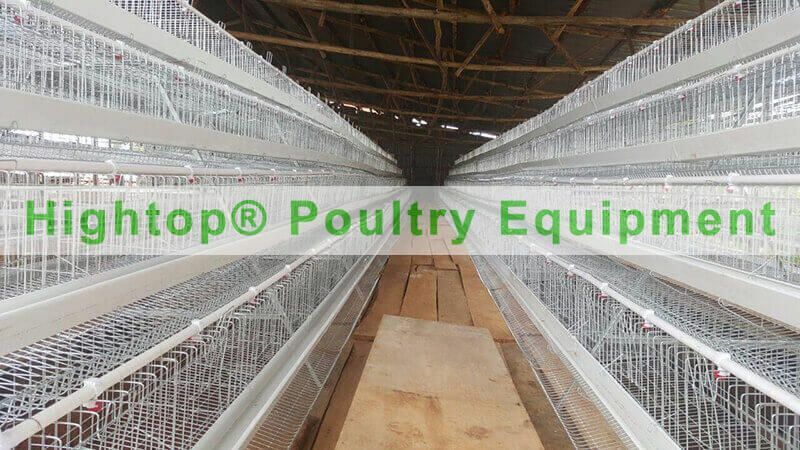 Customer feedback: The cages and the accessories are both very good, looks durable. 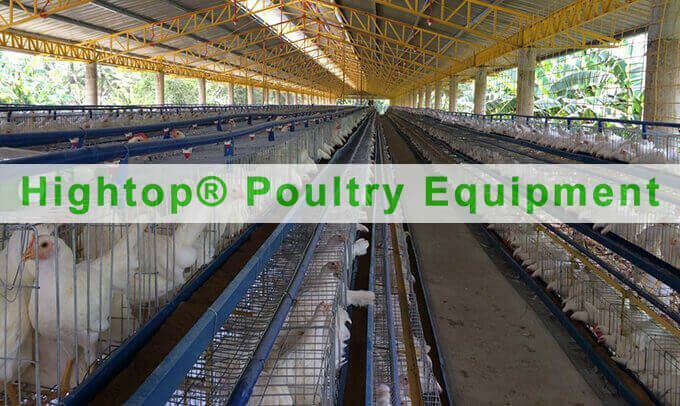 Why Chicken Farms Need Chicken Feed Machines? 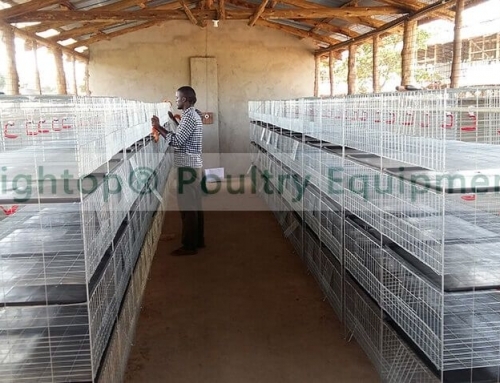 How to Design and Set Up a Poultry Farm? Add: No.105 Bolin Village, Anping County, Hebei, China. 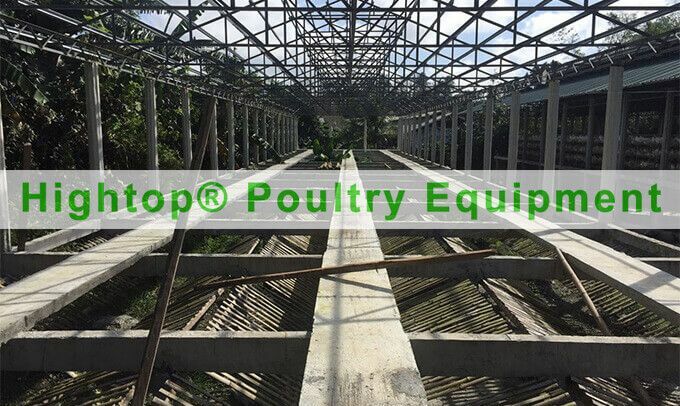 Hightop Poultry Equipment is located in Anping County, Hebei Province, North China. 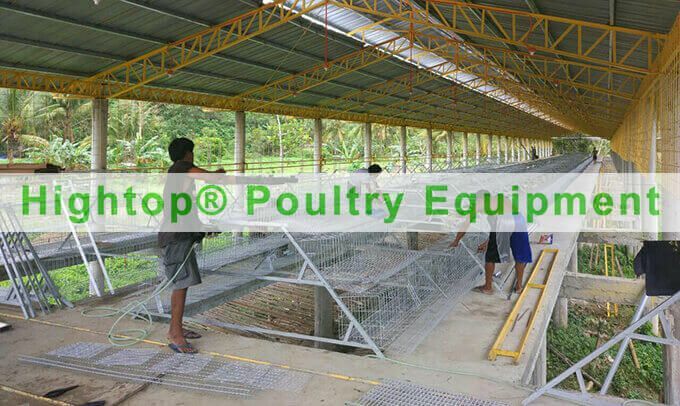 We have more than 15 years experience in the design, production, sales and marketing of metal poultry cages and poultry equipment. 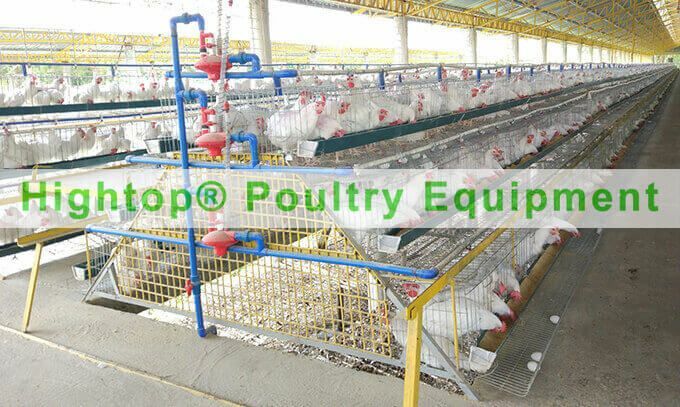 We manufacture finished products from raw materials, with strict implementation of the ISO 9001:2008 quality management system.